I extend a very warm welcome to the accomplished author, Catrina Taylor, who will share with us some of her views and interests concerning reading material. Take it away, Catrina! Books are an incredible way to take a break from life and to enjoy the imagination of others. The outlaid thoughts, emotional impression and carefully created laws offer a reader a plethora of experiences they are unable to receive anywhere else. I make an effort to keep my reading varied and enjoy doing so. Each new world is a new opportunity to explore a extraordinary new place with new characters and new experiences. It is a pleasure to learn from the words created by others and to explore possibilities that were not previously conceived. 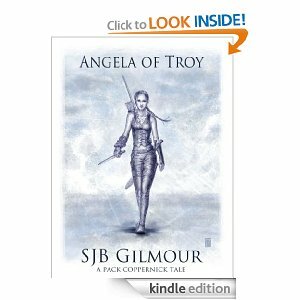 Recently one book that pulled in my attention was Angela of Troy by SJB Gilmour. He skillfully crafted a novella in a world where a warrior faces the unknown across many worlds, not just our own. She does this during a time of great strife, sadness and misfortune as it begins with her hunting a werewolf murderer. In time, her successful hunt leads her to require the aide of the hunted, and without question or thought, he rescues her and helps her to recover. The experience leaves a lasting impression, both on Angela and the reader. Although she is tasked with the job of hunting him, for many reasons, mystical and otherwise, she is led to a situation where she is released from killing him. It is then her life unravels. SJB Gilmour has me anxiously looking forward to his next book, Golden Mane. It was well set up in the life of Angela of Troy…. To tell you more would be to reveal the pleasure of the story held within his pages. In my creation of this post, I had wanted to share an excerpt from the book, but found myself typing out a vast majority of it. As this was the case, I have not included one. 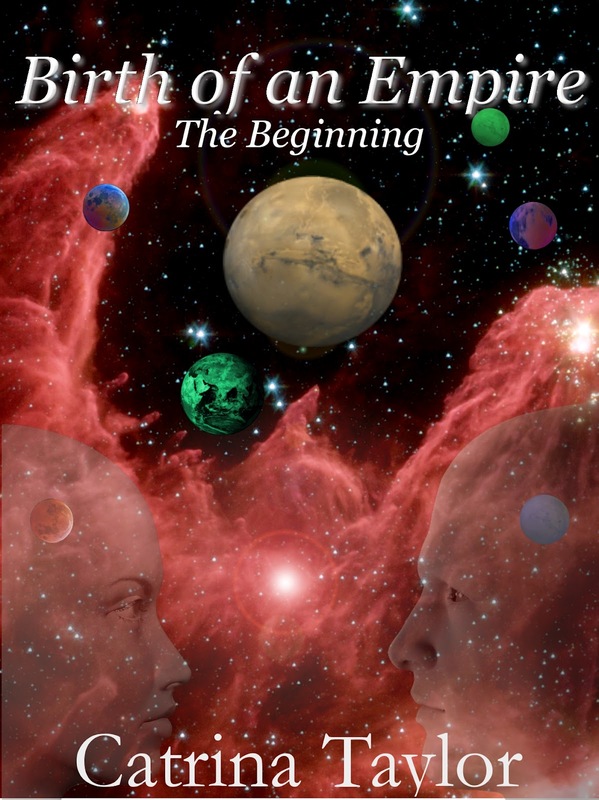 I’ll simply leave one last thought on this book, SJB Gilmour has created a compelling story that is a must read for fantasy and science fiction readers. Oh yes, the two have met and crossed within these pages. Reading creates in us an ability to grow, develop and move forward. Fiction can show us that our strength is something derived from within and that no matter the chaos around us, we can and will overcome it. Nonfiction enlightens us, educates us and provides us with information we had previously not obtained. Every good book, regardless of genre, writing style or format, will leave an impression, positive or negative, when you turn the last page. Often upon completing a book, you’ll find your mind returning to it time and again, until the next one. Now I ask you, what are you reading? 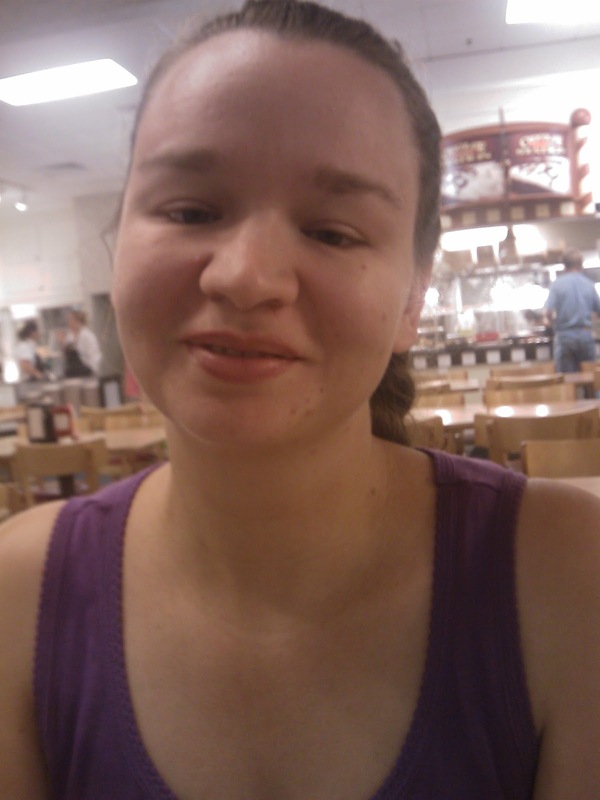 Catrina Taylor is a single mom, a science fiction author, and an avid reader. As the creator of Xarrok and the universe around it, she plays with the lives of many characters, ships and planets daily. Currently working on two series, Birth of an Empire and Xenonian Origins, she has multiple books available through the major book retailers. 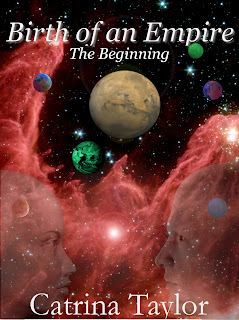 Coming in July she will be releasing book two of the Birth of an Empire Series. I can't wait to read it Sin! He's such a great author. Awesome blog! Thanks for sharing. Catrina, we love the cover! !